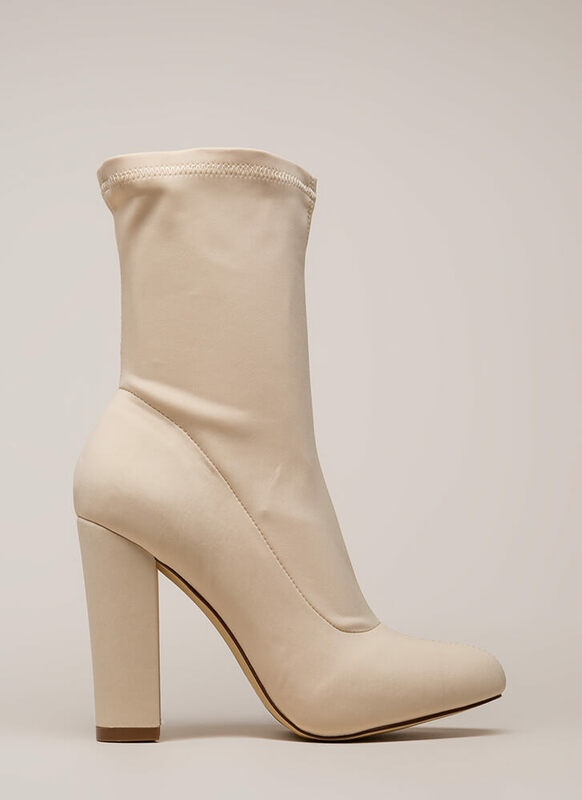 If an ultra-sleek silhouette is your goal, then we'd recommend adding these minimalistic booties to your closet! 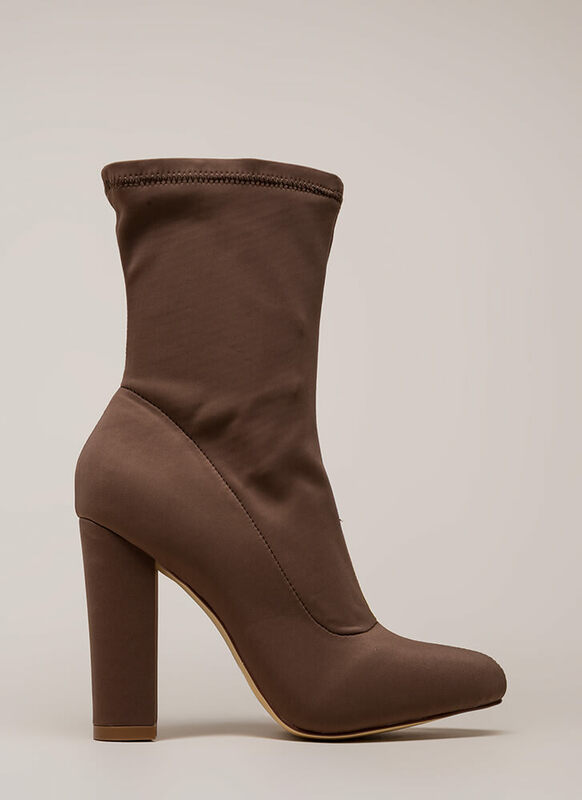 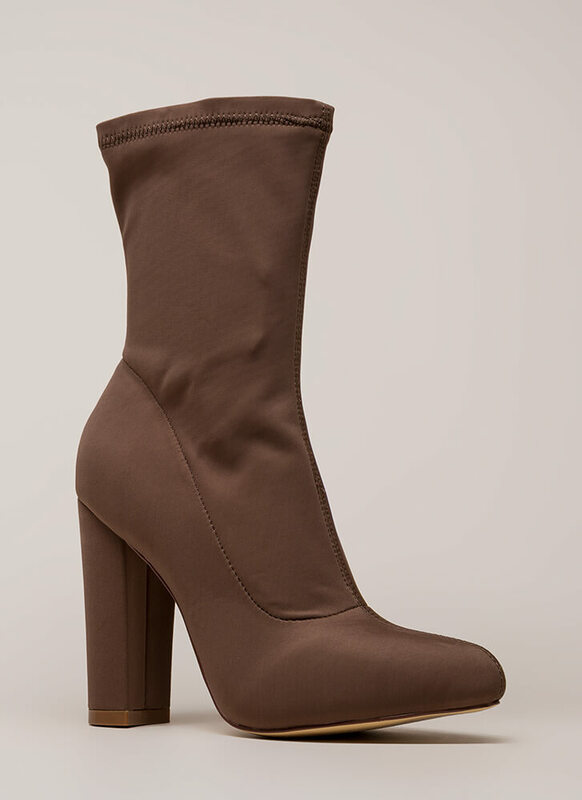 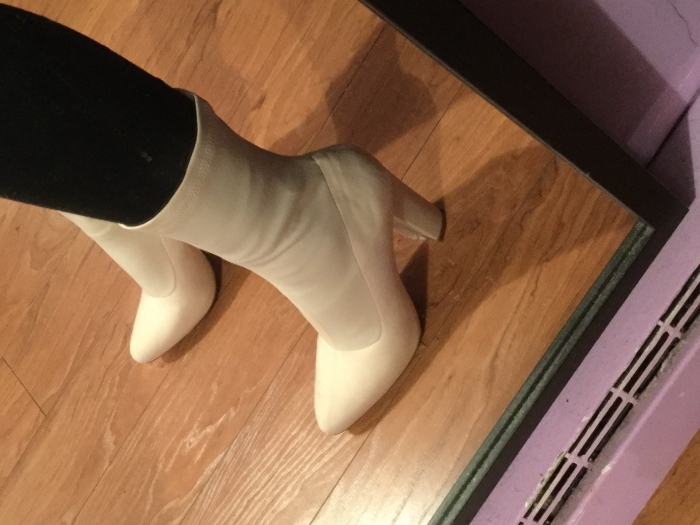 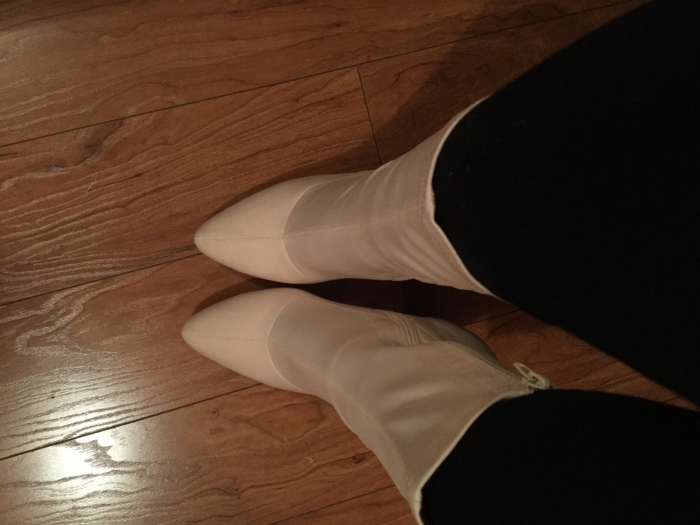 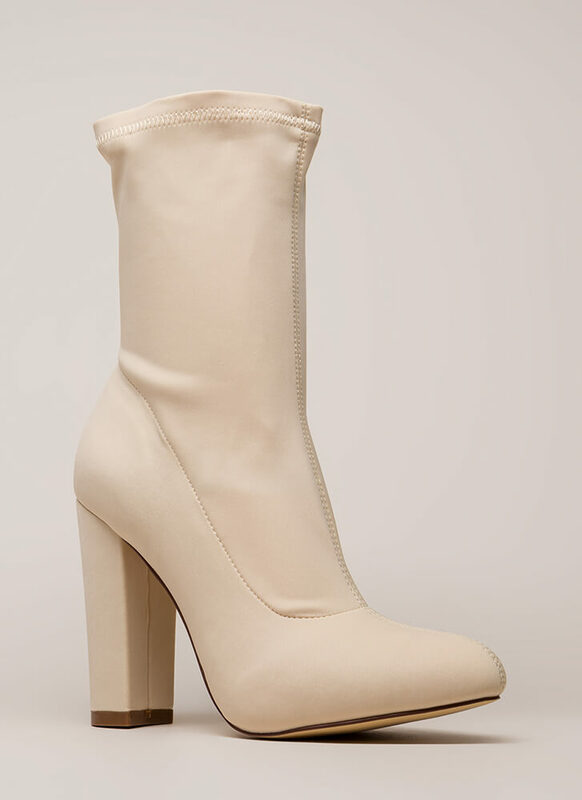 Smooth, slightly stretchy boots are constructed from neoprene-like fabric and feature a pointy toe box. 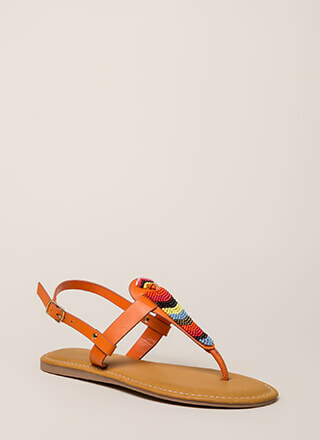 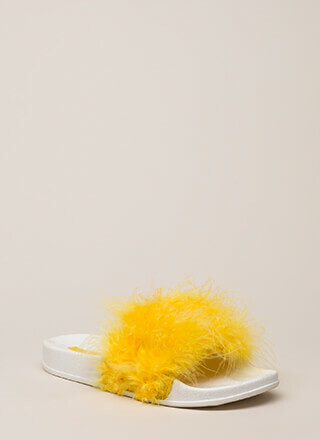 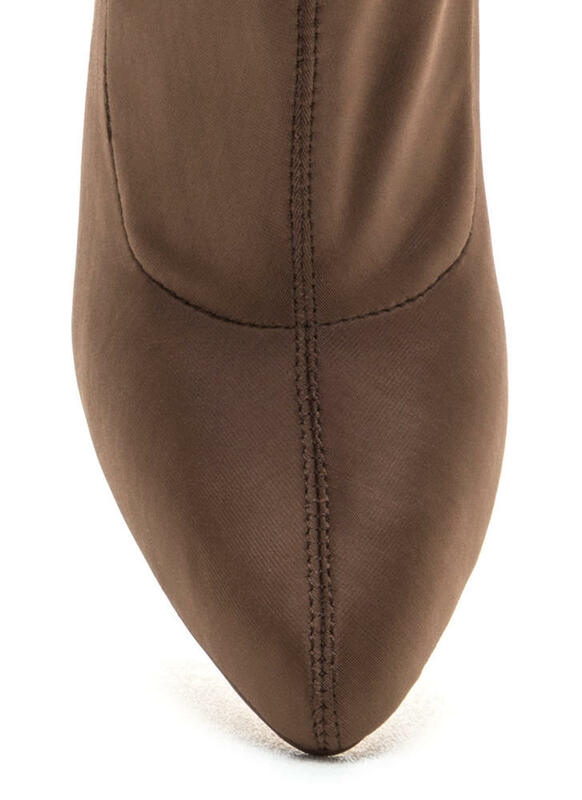 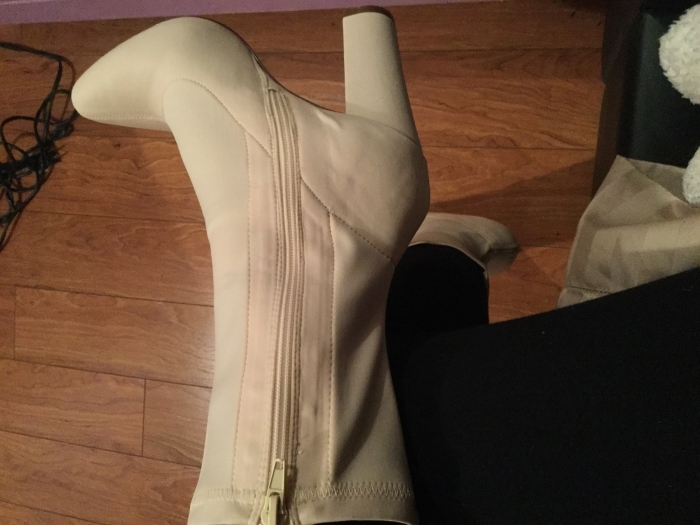 Side zipper leads to a chunky heel and a ridged sole.